Welcome to my academic website. 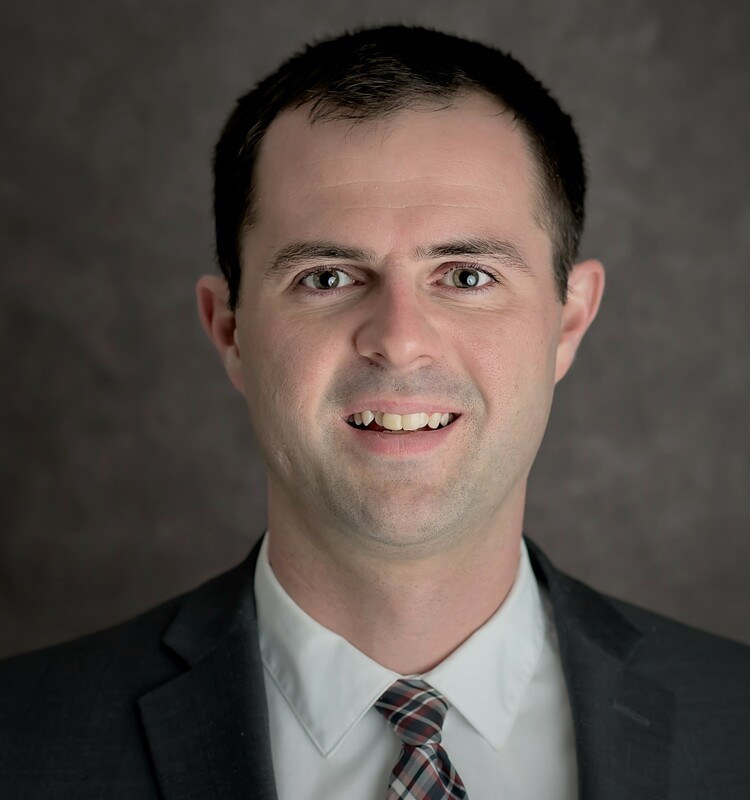 I will an Assistant Professor of Political Science at Eastern Illinois University in the Fall of 2019. I teach in a variety of areas, including American institutions, public administration, and international relations. My research focuses largely on the intersection between religiosity and political behavior (especially in the American context). 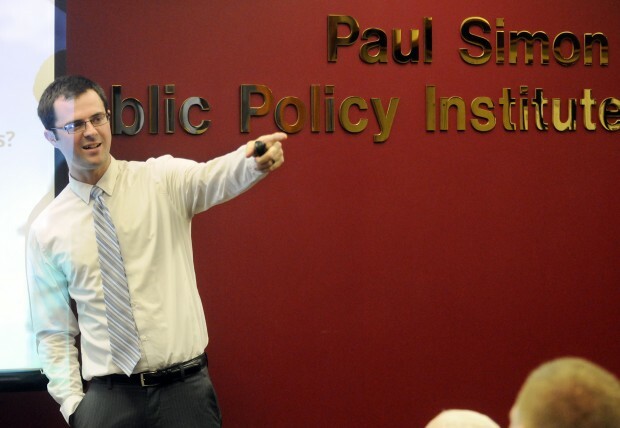 Previously, I have completed an appointment as a post doctoral research fellow at the Paul Simon Public Policy Institute in Carbondale, Illinois. While there I was an advisor on issues of survey methodology and polling, as well as providing data collection and analysis. I have published over a dozen journal articles in a number of well regarded peer reviewed journals including Politics & Religion, the Journal for the Scientific Study of Religion, the Review of Religious Research, the Journal of Religious Leadership, Representation and Politics, Groups, and Identities. In addition, my research has been covered in a variety of media outlets including The New York Times, The Washington Post, Vox, 538, Christianity Today, Religion News Service, The Daily Mail, The Corner of Church and State, and NPR-WSIU. Along with publishing in a number of media outlets I am the co-founder and frequent contributor to Religion in Public, a forum for scholars of religion and politics to make their work accessible to a more general audience. In addition, I am a pastor in the American Baptist Church, having served my current church for over twelve years.